I became a published author today. Maybe. I’m not really sure. 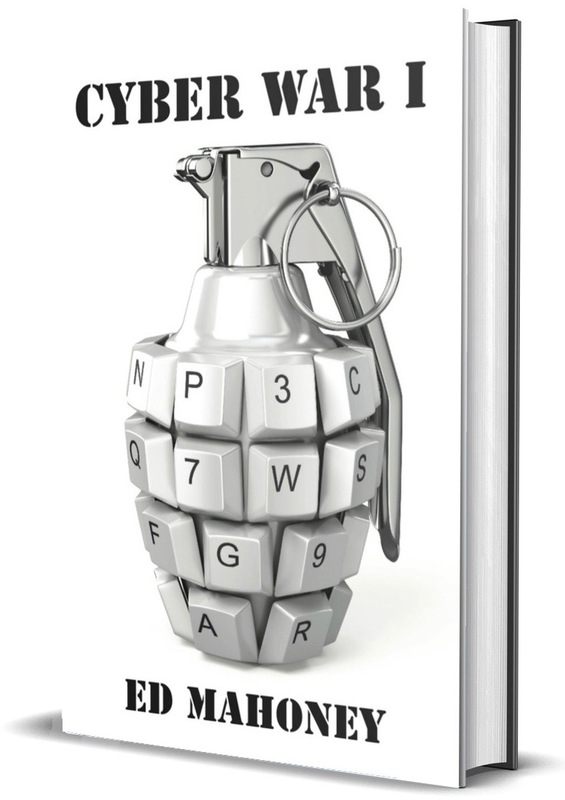 I clicked on some buttons to upload my novel Cyber War I to Ingram Spark. They claim to have a fully automated publishing process, but the final message on my screen suggested I wait a couple of days to hear back. That’s funny on multiple levels for me. A technology theme I emphasize in my story is automation. Different characters present various points of view. My personal view is complicated but to be clear, I’m no Luddite. My objective in the book is to give the topic attention, to gain awareness; because I suspect many people equate automation to robots and consider it a futuristic thing. My point is it’s already happening. The other funny angle to this is based on perspective. Ingram Spark is automated after I performed serious manual book layout design work. I had to subscribe to Adobe’s InDesign graphic design package, design the layout of all pages in between the covers, and separately design the cover. None of this was rocket science but it was significantly more technical than formatting pages in Microsoft Word. My sweetheart editor walked me through designing the layout for my internal pages. I spent three hours last night and seven hours today working on my cover designs. One for the ebook, another for the paperback, and yet a third for the hardcover. I received a couple of error messages after uploading, both related to my covers and not the text. The error messages were clear enough I was able to fix the issues and resubmit. Ready for the next phase of publishing when I hear back from them. Now off to shower before meeting up with a buddy to watch the CU/Utah game at Folsom Field.